After A Quarter-Century Of Grandiose (Some Would Say Pretentious) Art Rock, Yes Is Blazing Down The Reunion Trail. In Spite Of Their Stylistic Differences, Two Of The Band*s Keyboard Pillars Have Finally Joined Forces. It all seemed so simple in the liner notes. Jon Anderson called Trevor Rabin. Trevor played Jon some of the stuff he was doing with Chris Squire, Alan White, and Tony Kaye. Jon suddenly decided he'd like to do vocals on these cuts, while Trevor simultaneously realized that Jon's vocals might make a nice addition. Then, of course, "it was only logical" that Chris return the favor by singing on the latest Anderson Bruford Wakeman Howe (ABWH) album, which coincidentally was wrapping up at the same time. "Naturally, it followed that" all the prodigal sons would join hands, recant the errors of their separatist ways, and come together as they always should have been�as a single entity. A union of kindred souls. On one level, maybe it really was that simple. The eight musicians who form the latest and biggest incarnation of Yes have interweaving roots that stretch back 23 years, to a chance meeting between Kaye and original Yes guitarist Peter Banks in a London club. The band members' relationships would have given Tolstoy ample inspiration for an update of War and Peace, with dramatic exits by key members of the band, their replacement by previously unknown players who in turn became just as crucial as their predecessors, and the repentant reappearance of older personnel after years in the cold wilderness of pop obscurity. But few things in life are as simple as they seem, especially when you're talking about the music business in general and this group in particular. The days when Jon Anderson might call Chris Squire and say, "Hey, let's form a group!" are long gone. Now all the Yes alumni are entangled in conflicting management and recording contracts. The fact that they were able to put together a Union tour this summer testifies to the determination of these warhorses to get back to what brought them together nearly a quarter century ago: Making music. Of course, times have changed since the spangly, starry-eyed '60s, when too much was the right amount in music and in lifestyle. 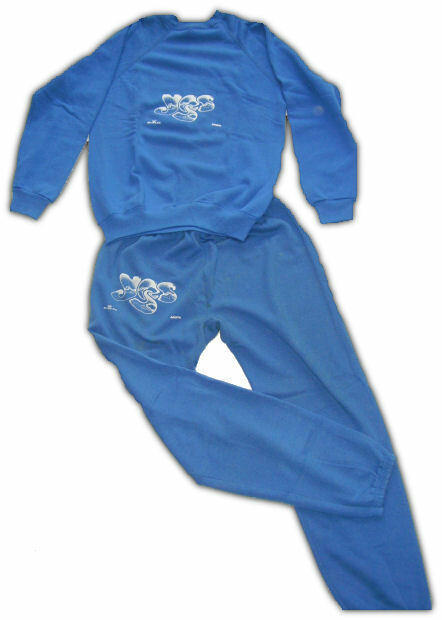 Yes was born in the backwash of that era. They played one of their first gigs at London's Speakeasy subbing for Sly and the Family Stone: In those days, a group specializing in abstruse arrangements riddled with metrical irregularities and mind-bending solos could sit in for America's hottest funk band and nobody would bat an eye. 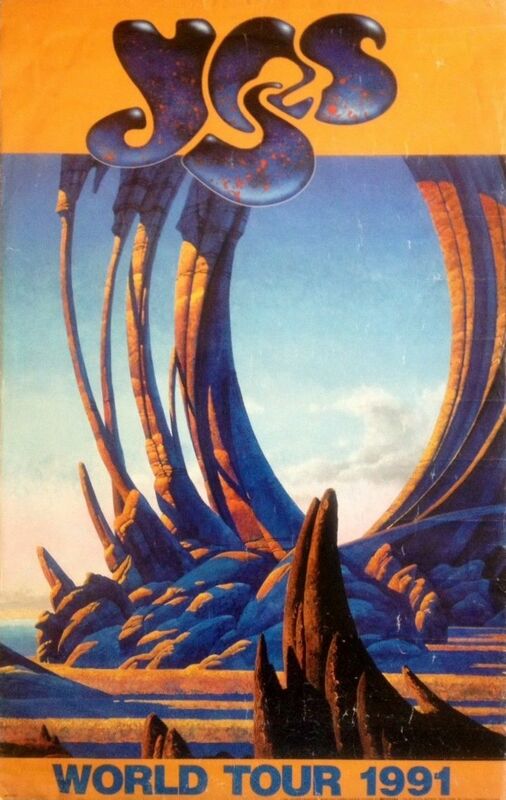 Though Union [Arista] does feature some bite-sized musical capsules, such as the single "Lift Me Up," it also includes "Miracle of I Life" and "I Would Have Waited Forever," whose ambitious structures wave the old banner of prog rock in all its ragged but persistent glory. Still, despite this mix-and-match assortment, Union is a surprisingly consistent effort. Every cut sounds like Yes. There are a few nods to more contemporary synth textures, but�as we'll see in Rick Wakeman's comments�the band shouldn't be saddled with the blame or the credit for these minor deviations. Basically, though recorded by two separate halves of the band�ten cuts by Anderson, Bruford, Wakeman, and Howe, four by Anderson, Rabin, Squire, White, and Kaye, plus one guitar solo by Howe�Union comes across as a singular effort. After a turbulent reawakening, the realigned YES generates onstage heat, eight men strong. STEP RIGHT UP, FOLKS, AND direct your attention to the center ring: There you can see, right before your very eyes, a '70s art-rock band merged with its '80s hitmeister counterpart. Stir in a new album, a lucrative tour, and an exhaustive box set to boot, and you have yourself an event worthy of the best Barnum & Bailey tradition. What do we call this amazing spectacle, a feast for ears and eyes alike? Why, Yes, of course. 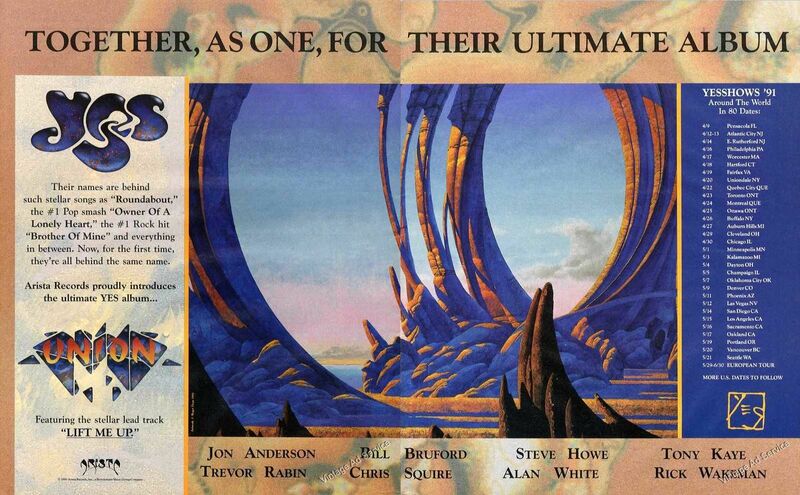 By now you've heard about the reunited supergroup times two, Yes, which has brought members of the Starship Trooper-era band (Jon Anderson, Bill Bruford, Rick Wakeman, and Steve Howe) together with the Big Generator squad (Anderson, Trevor Rabin, Tony Kaye, Chris Squire, and Alan White) to form an eight-man group that has been blasting through three-hour in-your-face, in-the-round sets on its Around The World In Eighty Days tour. Oh yeah, then there's the vinyl. Union, the smash record, sports 14 tracks, 10 from the Troopers and four from the Generators, including the big summer radio hit, Rabin's "Lift Me Up." (Note that on none of the tracks do all eight Yesmen play together.) 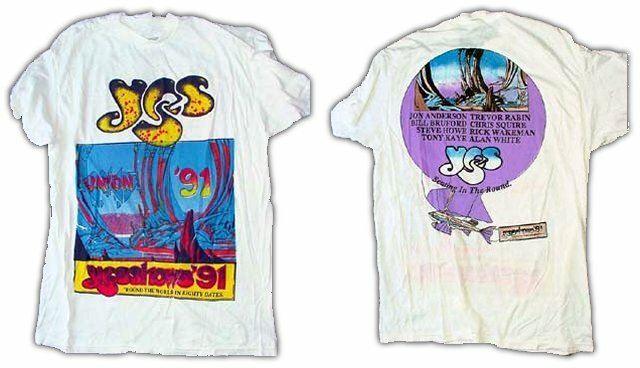 And this fall, Atlantic unveils Yes Years, a four-disc box set that features (along with the expected master-tape classics) rare B-sides, Going For The One outtakes, a live cover of the Beatles' "I'm Down," and demos from Cinema, the outfit that evolved into the Yes that eventually made 90125. Juggling this musical juggernaut's hectic schedule could make even the most level of heads spin, but Yes has taken to the road with a hunger to prove itself a viable entity for the '90s. 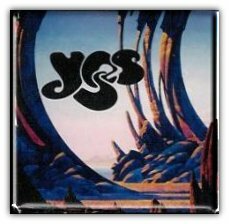 Observes guitar maestro Steve Howe, "Yes has had a pretty interesting history, one that we*re all quite prepared to tackle. 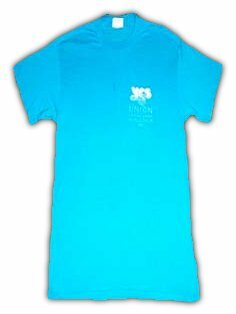 We had to arrive at the standard of what Yes is in 1991 because we really didn't know what that was until we actually got together and did it. And after being out on the road for a while, my overall outlook is that it's turned out quite good." Howe didn't always feel that way. Back before all eight members came face-to-face for the first time, he told me that "I've learned that if you have great expectations about things you usually wind up landing flat on your face." Other band members were also a bit hesitant about this so-called Union . "I don't know how this is going to work out," Trevor Rabin told me. "We're getting roadies, but we might need referees." Bassist Chris Squire noted, "Sure, it looks good on paper - but whether it works as a whole I've yet to hear." Leave it to vocalist Jon Anderson to have a positive outlook, one that eventually won over the whole band. "There's a lot of beauty about it," he says. "The idea always was to bring it all together and co-create." If onstage camaraderie, record sales, and enthusiastic fan response are any measure of "bringing it all together," then Anderson is right on the mark. New York - Eight members of Yes have reunited for an Arista Records album and a worldwide tour, two years after the end of legal squabbles over the supergroup's name. The new album, Union, will hit the street April 9 and tour, "Yesshows '91: 'Round the World in 80 Dates," produced by Electric Factory Concerts, will open April 12 at the Patriot Center in Fairfax, VA. 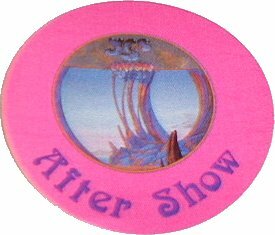 In August, a four-CD boxed set of past Yes tracks and previously unreleased material will be released on Atco Records. The album and tour follow the resolution of a dispute between two factions of group members that came to light in a 1989 federal suit. 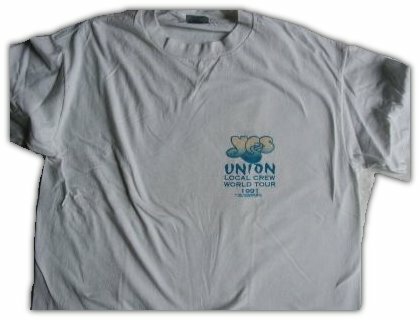 Tony Kaye, Trevor Rabin, Chris Squire and Alan White - who hold rights to the Yes name and were then under contract to Atco Records - sought to prevent references to Yes history and Yes songs by former group members Anderson, Bill Bruford, Rick Wakeman and Stephen Howe during their 1989 tour. An album by the latter foursome - billed as Anderson, Bruford, Wakeman & Howe - was released by Arista in 1989 and sold more than 500,000 copies. In June 1989, a U.S. District Court judge in New York ruled that ABWH could refer to its Yes heritage and material in promoting its tour. 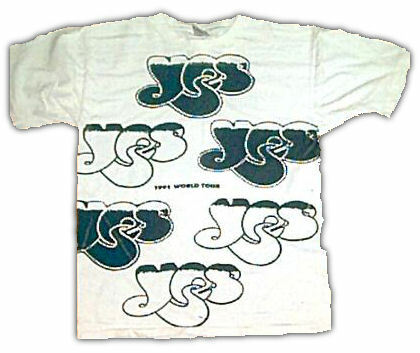 Since then, according to Roy Lott, a senior vice president at Arista Records, "various rapprochements" occurred between the two groups of one-time Yes members, who began discussing guest appearances on each others albums. Instead, Lott says, Arista Records agreed to pay Atco an undisclosed figure to release Kaye, Rabin, Squire and White from their contract. Arista subsequently signed those four, who retain rights to the Yes name. 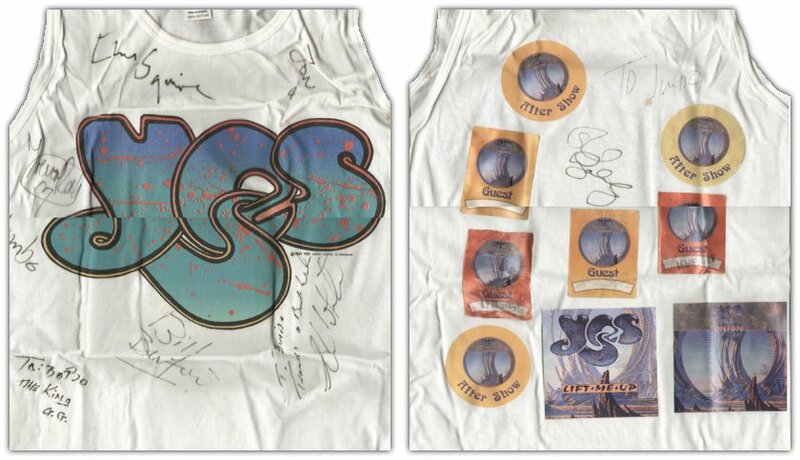 (Atco retained rights previous Yes Albums, from which this summer's boxed set will be culled). 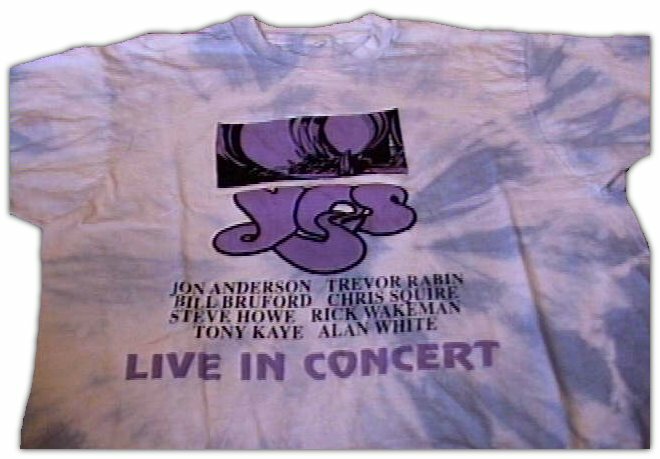 Manager Tony Dimitriades - who represents Kaye, Rabin, Squire and White - and manager Brian Lane - who represents Anderson, Bruford, Wakeman and Howe - reached an agreement with Larry Magid of Electric Factory Concerts in Philadelphia to produce the "Yesshows" tour. 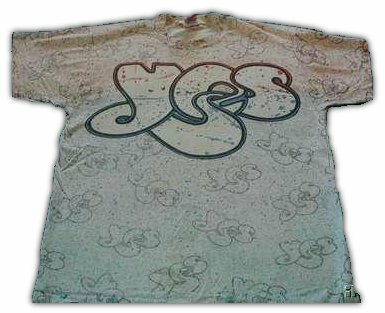 The first leg of the tour will feature Yes performing in the round, a stage design introduced by the band on its 1978 tour. The shows will feature Anderson's vocals. Howe and Rabin on guitar, Bruford and White on drums, Wakeman and Kaye on keyboards and Squire on bass. The eight musicians will perform as a group, in solo settings and various combinations. The tour will begin with 29 dates in North America. The first show placed on sale, at the Spectrum in Philadelphia, sold out in less than four hours. An international tour will open May 29 in Frankfurt and include shows in France, Italy, Greece, Yugoslavia, Hungary, Belgium, Holland and the United Kingdom through the end of June. One of the six "petals" or "claws" which folded down around the round stage that Gmelin mentioned above can be found at the Electric Factory in Philly. Electric Factory Concerts (who owned the EF before some national promoter took over) was the promoter for the Union tour. The Union tour was supposed to happen here in Brazil also... 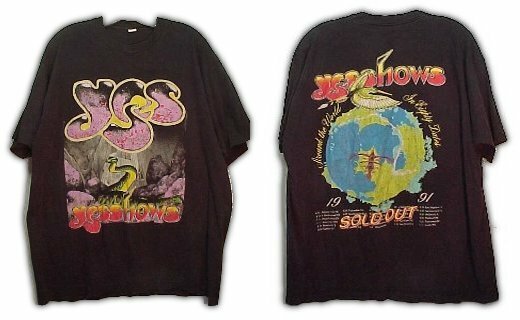 In January, 1992, before the shows in Japan, they were almost officially confirmed. But in the last minute, some guys let down and the shows didn't happen again. at least at that time there was no Internet, otherwise, there would be a bunch of SAKians killed by heart attack. 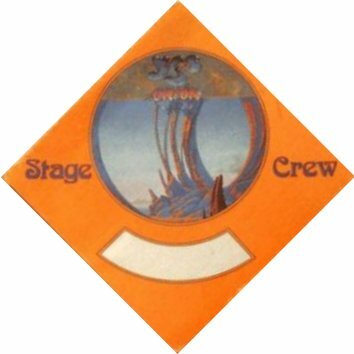 The _Union_ tour had the six "petals" or "claws" which folded down around the round stage. On the second leg of the tour when they played conventional theaters, three petals hung out over the front of the stage, and the other three stood upended behind the band. These "petals" housed much of the stage lighting. Rabin admitted to initial skepticism about a "Union" tour, but Wakeman now looks forward to future Yes projects. The B side to the cassette single [of 'Lift Me Up'] is "America". I understand that the reason the band did that was to refamiliarize fans with "America". According to Steve Howe, in a recent interview, the band is planning on performing "America" on the second US leg. For the first US leg of the tour, Wakeman, who says he's fed up with air travel, drove himself from gig to gig in a 1985 Dodge conversion van he bought in Pensecola. He was planning on getting a camper for the second US leg. Rick and Trevor Rabin have become good pals. Rick has great respect for Trevor and has had fun rein. Actually Wakeman played a different solo on the Union tour than on the ABWH tour. The Union solo contained three excerpts from Six Wives, the three "Catherine" selections, I believe. It opened with the first song from Six Wives, just like on Yessongs. Then there was a slower, longing melody from another "Catherine." The third was the bit introduced by Rabin on guitar and then picked up by the keyboards. I don't think they "jam" that much. Those long instrumental breaks are rehearsed. For instance, I've four different recordings of the "Union" tour - one CD, one video and two cassette bootlegs. They're all from different stops on the tour. The instrumental breaks are nearly identical on all of them. Some people may have thought Rick "massacred" the ending of "Owner Of A Lonely Heart" on the Union tour when he added that long solo to the end. Others loved it. It's all dependent on your point of view. Copyright � 1995 Notes From The Edge #129/Jeff Hunnicutt and Mike Tiano. MOT: Steve told us that you were contracted for the UNION tour. TL: Nope. I did the album, then, after we had done our S. France tracks, their overall plan changed to include a reunion. 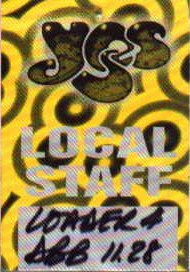 I don't recall who told me, but it obviously meant I wouldn't be touring with them, which was fine with me (not many bassists would love a two - bass - band) and I went to the show in Albany, near here, to say hi to the guys. SECONDS: How did the Union tour work, where you had guys on stage who weren't the best of friends? ANDERSON: Music is more powerful than friendship. I can't imagine everybody in an orchestra being buddies and yet they perform Rachmoninoff's Second, or Sibelius' Seventh with great aplomb. They might hate each other but maybe that's what makes them great players. the band that was on Union or as Chris Squire said, Onion: it wasn't a very good album but it was a great show. I listened to the album the other week and there were some good tracks. But it was truly an amazing live show-and that was the primary reason we did it. I never noticed the double guitar work in Awaken or Roundabout before due to the poor mix at the concerts I attended, but now it's way cool. Copyright � 1994 Notes From The Edge #125/Jeff Hunnicutt and Mike Tiano. SH: I think to answer that fairly one's got to take into account some of the other ideas in UNION that never happened and what was talked about was what about having some very special shows where we've got Trevor [Horn] and Geoff [Downes] and Peter and Patrick as well; and the other guys were like (foo), we just got blanked on some ideas about making it even more special, topping it off with more people or something. After all, we wanted Tony Levin; quite blatantly we said, we want Tony Levin on this tour, we booked him for the tour and they wouldn't agree. And we could have played all that stuff, 'I Could [sic] Have Waited Forever' like a piece of cake, we all knew it but Chris didn't know anything, he only learned 'Shock To the System'. I was telling you that just to show you that there was an openness more from the European side about sharing this as a project, certainly making some special event.